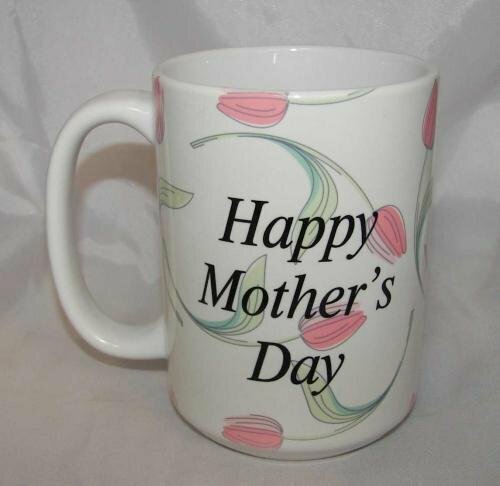 Mugs are great for personalized gifts and mementos. 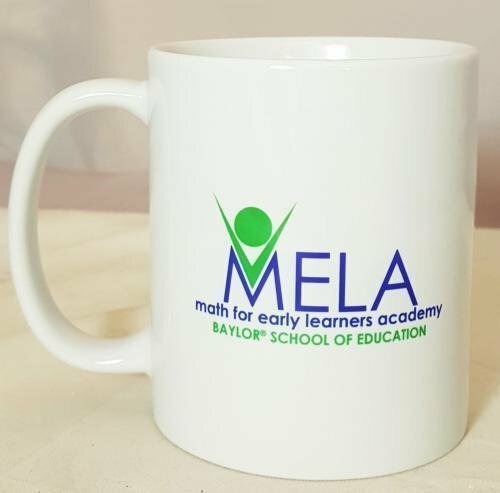 These mugs are designed to be decorated with your photo or logo. Take a cell phone picture and upload to the shopping cart. These high resolution images really pop on these ceramic mugs. Creative background templates make it easy to create gifts for grandma and those hard to find presents. Have a fund raiser and need something neat? These fund raiser coffee mugs are a great idea. Dishwasher safe. This completely customizable 11 oz. 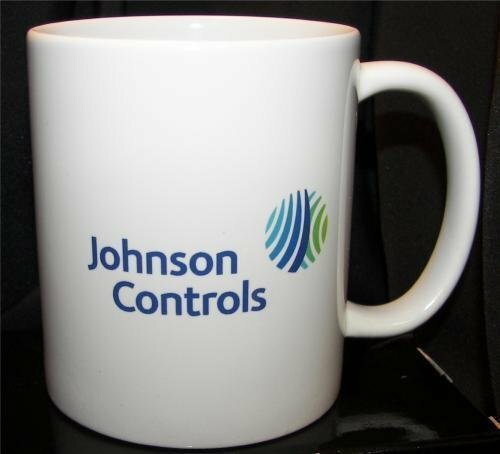 white ceramic mug looks great with a full color imprint such as a detailed logo or photo. Microwave and dishwasher safe. Price includes printing on one or both sides of mug, or a full wrap imprint. Setup fee for new art is $45. If we have the artwork on file the setup fee is $36. Production lead time for this product is 5 days. This product has a minimum order quantity of 36.